Cryptomeria japonica ‘Spiralis’ – The Spiral Japanese Cedar is a graceful and elegant small tree that fits perfectly into the modern smaller garden, no matter what style of garden it is. It is often called ‘Granny’s Ringlets’, because the needles hug the stems and spiral around them, and the foliage is swirling and slightly pendulous, making for a tree of very special grace and charm. 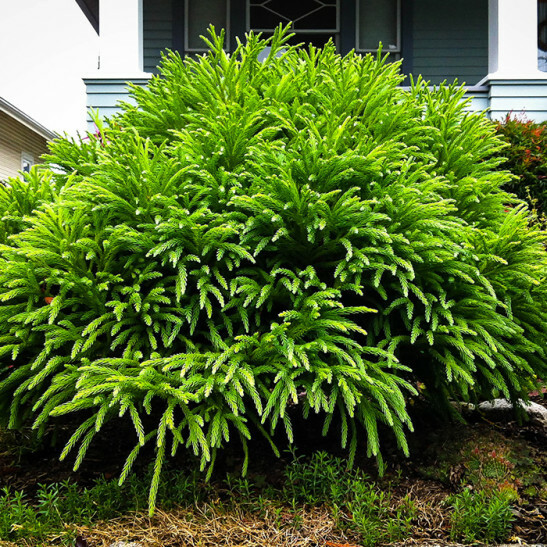 At first it will be a rounded bush, but in a short time it will begin to rise up with a central stem and form a slender pyramid that will at maturity be 20 feet tall and up to 10 feet wide. It does best in milder areas and in moderate soils that are not very wet or very dry – normal garden conditions are just perfect for this lovely tree. The foliage is soft to the touch and a graceful light-green. 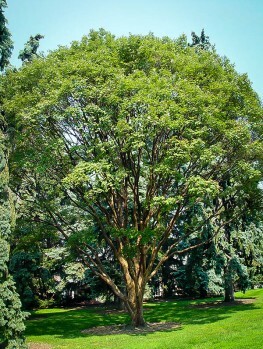 It is also aromatic, as is the red-brown bark that will begin to show on mature trees. This is a tree with real charisma that wins the hearts of everyone who sees it at any stage of its development. It is hardy to at least minus 10 degrees and needs absolutely no special care to win a special place in your garden and in your heart. 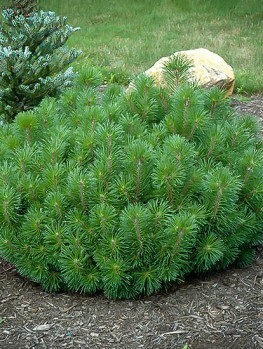 Almost every garden has some evergreens in it – they are important plants for the structure of a garden. Often, though, they are always the same handful of common trees. This is understandable, but it makes for boring gardening. The world of evergreens is full of variety and something a little special is almost always just as easy to grow as something common, but much more interesting to look at. Less common varieties always have some unusual feature that gives them character and personality. 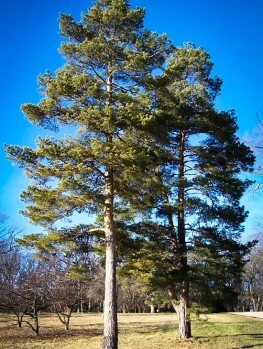 Japanese Cedar, or sugi, is the National Tree of Japan, but it is also widely grown and loved in all the warmer regions of the US, since it is winter-hardy down to at least minus 10 (Fahrenheit), or more, and will grow well everywhere outside the cold north-east and the north-central states. 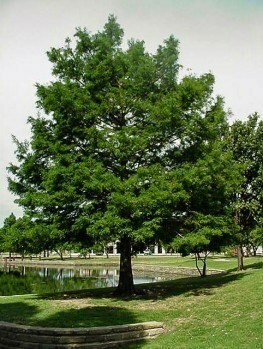 This lovely tree is a fast-growing, tall, graceful tree with beautiful red-brown bark, which has a lovely aroma. The lumber is used in Japan for all sorts of wooden objects and chests, because of that aroma. The branches are arranged in pagoda-like tiers, and the smaller branches at the ends are slightly pendulous. 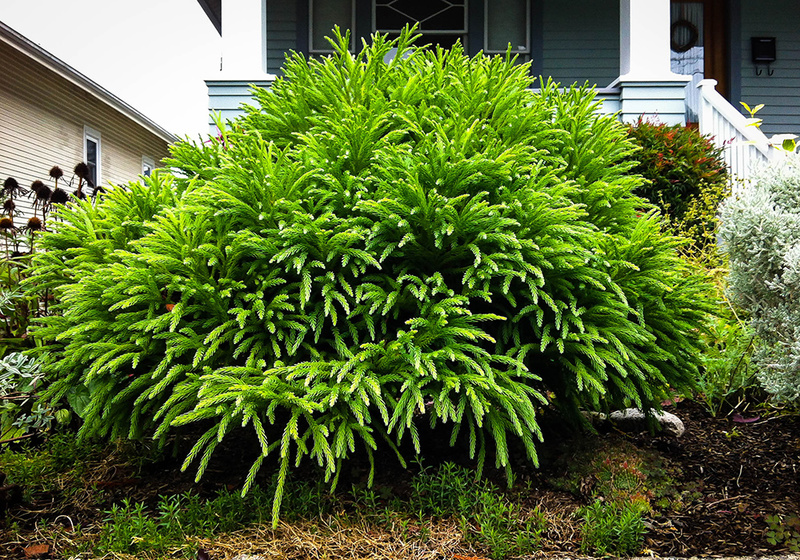 The foliage is soft to the touch, also aromatic, and an attractive gentle green, making this an elegant tree and an attractive and desirable addition to any garden. 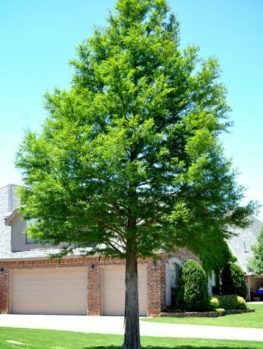 The Japanese Cedar Tree grows large – often over 100 feet tall – so for most modern, smaller gardens it is not possible to grow it, which is certainly a loss. There are however a number of different varieties, selected in Japan and elsewhere by keen gardeners and professionals, and carefully nurtured and distributed. One stands out as really special, not just for its size (which will be just 20 feet tall at maturity and ideal for a smaller garden) but for a subtle quality which gives it a secret charm and grace far beyond that of the common tree. 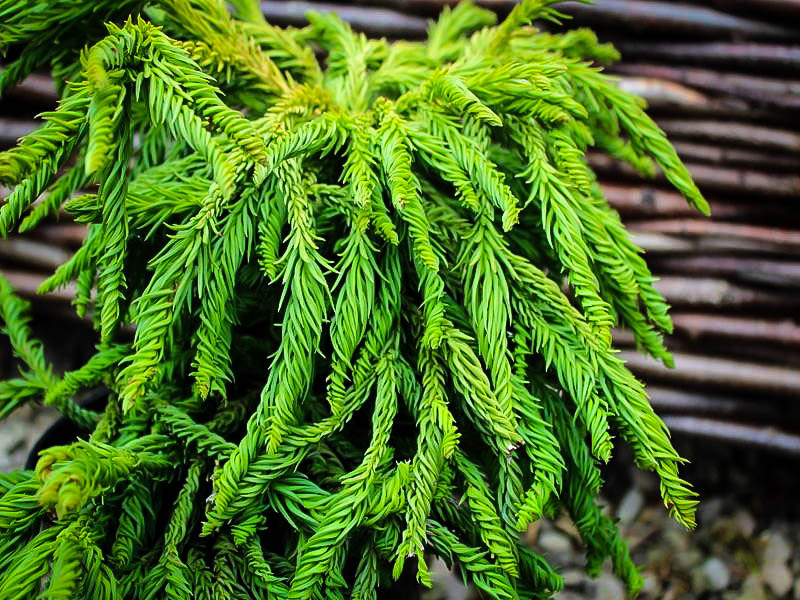 This tree, the Spiral Japanese Cedar, is often called ‘Granny’s Ringlets’, because the soft needles on the small stems spiral around, looking exactly like old-fashioned ringlets such as Shirley Temple wore in her movies. Now this may not seem a lot, but it also causes the stems to spiral, giving the whole tree a fluid grace that is really, really special. So here, in the Spiral Japanese Cedar, we have a lovely scaled-down tree that fits any garden, with a subtle charm that is really eye-catching, yet not loud or brash. Perhaps you have an Asian theme and this tree will fit perfectly. Perhaps you have some more rigid trees, like spruce, and this soft whirl of green will contrast in a wonderful way with them. Perhaps you need something to place in an important corner of your house – this tree is perfect, reaching eventually to the top of the second story. 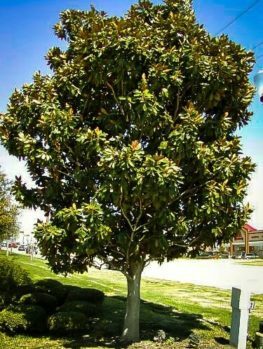 This could also be the perfect tree for a matched pair on either side of your front door, or the entrance gate to your garden. Wherever you need grace, elegance, fluidity and softness all together, then the Spiral Japanese Cedar is the perfect tree for you. 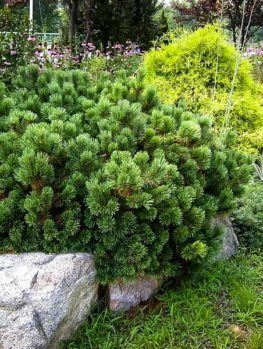 Plant your Spiral Japanese Cedar in a sunny place in your garden. It will thrive in most kinds of soil that are not constantly wet, but add some rich organic material when planting to give it the best start in life. 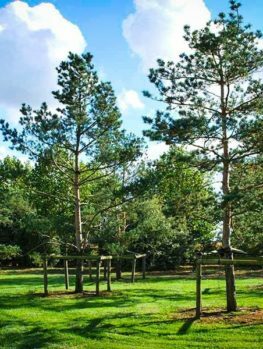 For the first few years you should keep your young tree well-watered, but once it is established it will only need water during longer dry spells. It needs no trimming to develop its lovely pyramidal form, and it will not be bothered by pests and diseases. In winter the foliage may turn a beautiful bronzy color during cold spells, but otherwise it will be a lovely fresh and light green – the perfect calming green to pull together all the other colors from foliage and flowers you might have in your garden, or to be a lovely low-maintenance plant in the simplest of settings. At first your tree will form a rounded, almost globe-like form, but quite quickly it will develop a leader and grow into a lovely pyramid. 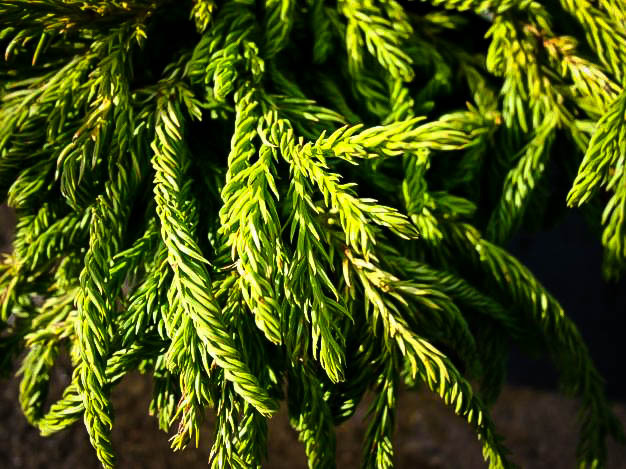 Such as special tree as this must be grown from selected stem pieces attached to the roots of seedling Japanese Cedar trees, which is exactly what our expert growers do. This way you can be sure you will get exactly the right tree, reaching just 20 feet, and not the forest giant a cheaper seedling tree will give you. And of course, you will get those lovely ringlets that give this tree its special grace and beauty. Here at The Tree Center this is the first time we have been able to get our growers to part with these specimens, so stocks are limited. Don’t limit yourself to the same old same old at the store, but bring something special into your garden and order now. You won’t be disappointed with such a charming tree as this one.